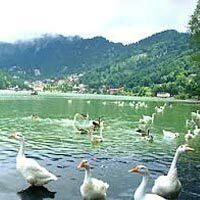 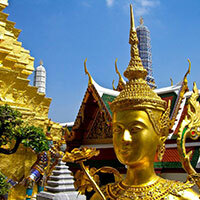 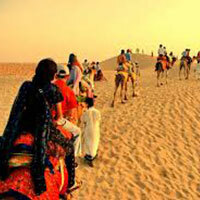 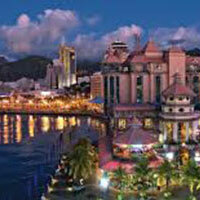 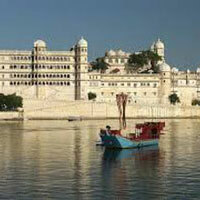 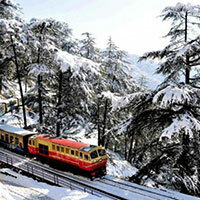 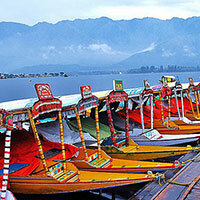 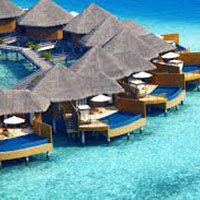 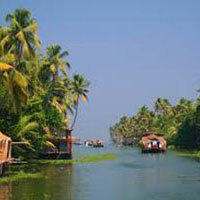 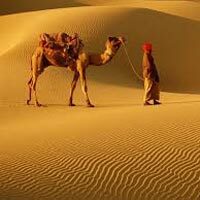 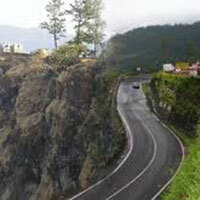 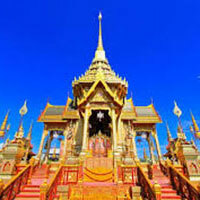 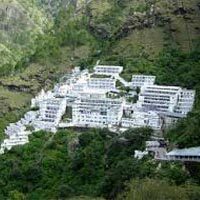 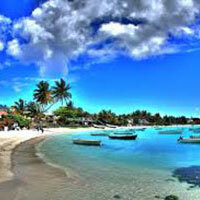 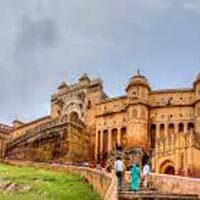 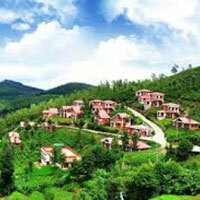 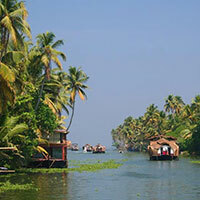 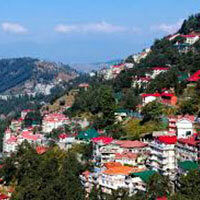 A-one Travels is one of the leading and trusted Tour and Travel Firms based in Ahmedabad, Gujarat. 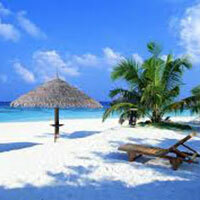 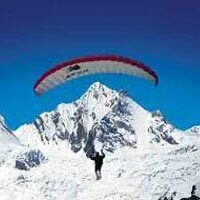 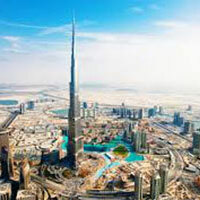 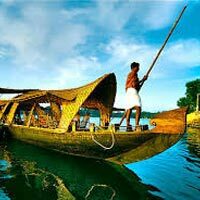 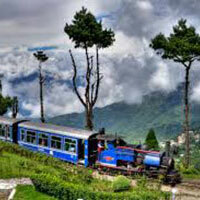 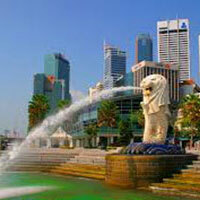 We offer outstanding Domestic and International Tour Packages to our esteemed clients, as per their requirement. 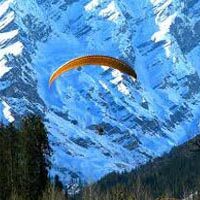 We also offer brilliant travel related services such as Airline Ticketing Services, Railway Ticketing Services, Passport & Visa Services, Travel Insurance Services, Foreign Exchange Services, Hotel Booking Services and Car & Coach Rental Services for client’s comfortable journey. 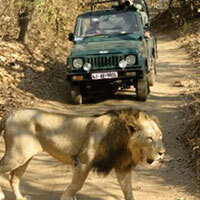 Nainital - Corbett with A..